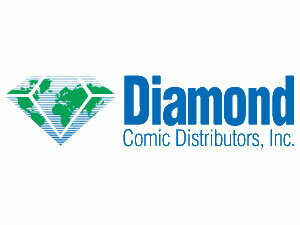 The Diamond Comics Advance Reorder List is a great speculator tool. It shows what books retailers are going back to get more of, in advance of their release. They are actually putting their money up betting these books get big. These are the books people are talking about in shops, message boards, and websites. 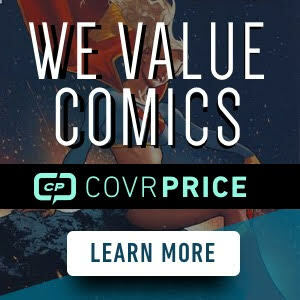 Here is the Diamond Comics Advance for 2/11/18. Very interesting week with some reprints of recent hot books. Some milestone books with Action #1000 and Spectacular Spider-man #300. 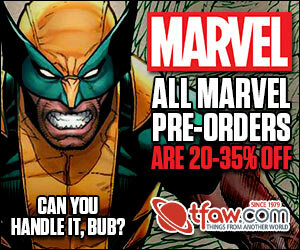 And a bunch of cool books, including the polarizing All New Wolverine #31 Hulk Variant. Previous Previous post: VS. #1 Goes Back for Second Print.